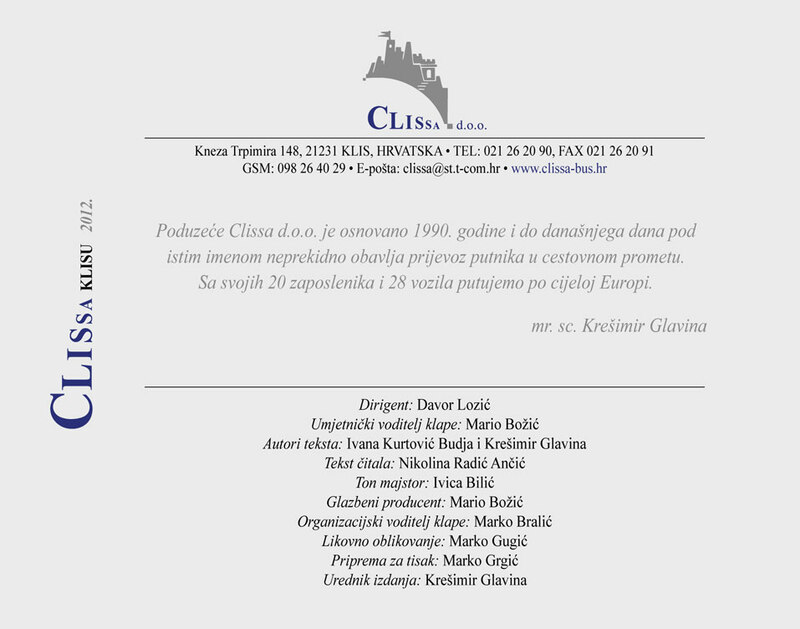 Our company was established in 1990, and the name C L I S S A is the old Latin name for KLIS, which means KEY. From the earliest times Klis was the key of Dalmatia; to be holder of Klis meant to control (middle) Dalmatia. 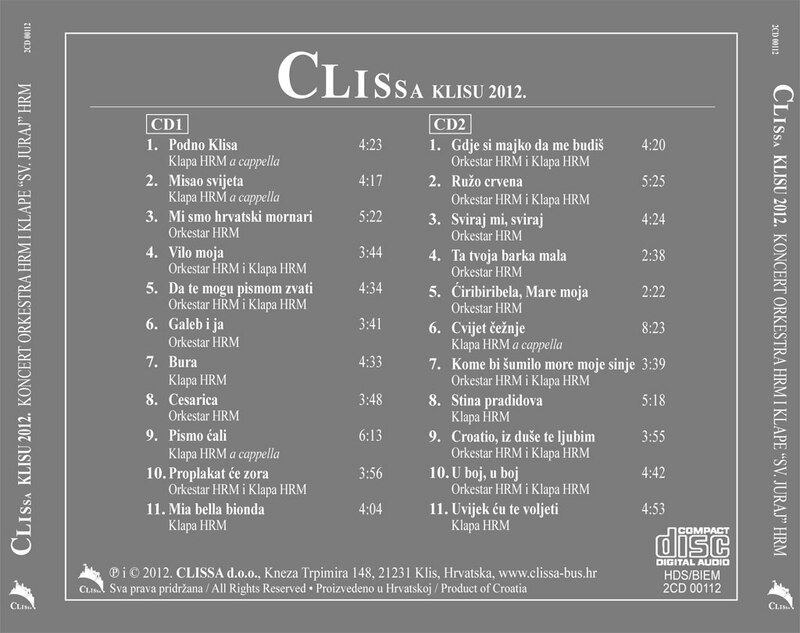 In Klis we find the origin of the Croatian reigning family Trpimirović, which makes Klis a cradle of the Croatian state. 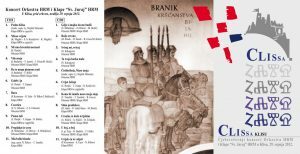 For example, the prince Trpimir kept court in Klis, and the king Zvonimir was crowned in Klis, therefore we would like to point out that Klis is Croatian Prince and Kings town! 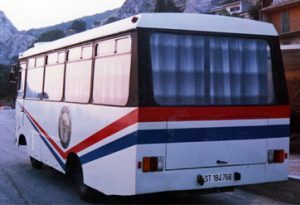 In January 1990 we bought our first bus (Zastava Neretva 25) and the bus was ready for the technical inspection after four months of body repairing and varnishing work. The mentioned bus is still in our possession, functioning properly and preserved as a corner stone of the company. 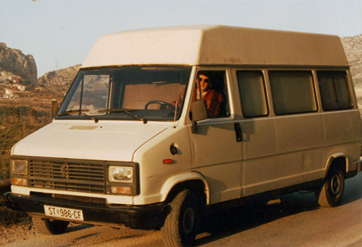 Od 1993. do 1995. posjedovali smo i kombi vozila (Peugeot J 5, Mercedes 310 D) kojima smo obavljali domaći i međunarodni prijevoz putnika i robe. 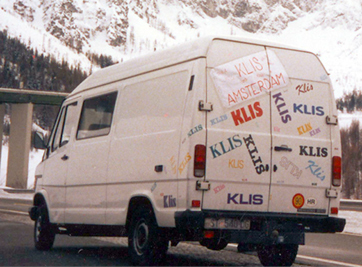 From 1993 till 1995 we owned also vans (Peugeot J 5, Mercedes 310 D) for domestic and international transport of passengers and goods. From the very beginning one of our activities included organized school children transport, so that by 2018 over 2,3 million children have been our passengers. All our vehicles have additional insurance policies for passengers, as well as the License for International Transport, and also the same visual identity. 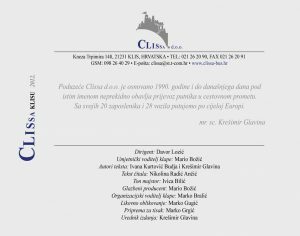 Our company is additionally registered as the German and Slovenian tax-payer; accordingly we are licensed to perform passenger transports to and from the Federal Republic of Germany and Slovenia, as well as transits through their territory. All our vehicles are driven by our permanent employed drivers. Considering working experience, look, behaviour and language skills, they absolutely fit the job they perform. 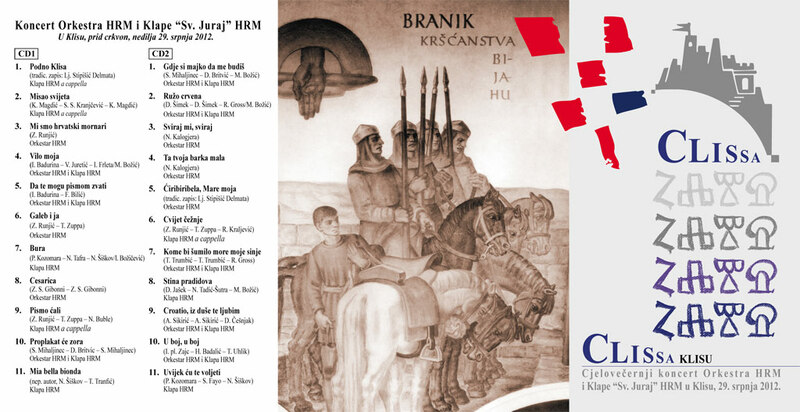 The whole evening concert of Croatian Naval Army Orchestra and Klapa “Sv Juraj” HRM in Klis, 29th July 2012.